Is the west set to lose the innovation arms race? 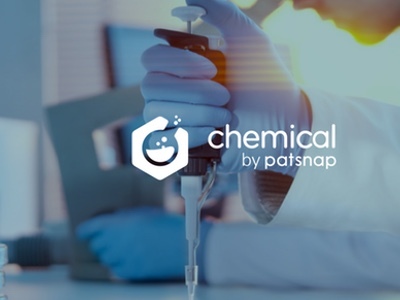 The Centre for Advancing Innovation (CAI) and PatSnap, the world’s leading provider of research and development (R&D) analytics, has unveiled the results of the Innovation Arms Race 2018 report. The research found that the US, EU and the UK are losing the Innovation Arms Race. The US has already lost its leadership position in global patenting metrics, and unless steps are taken to improve its innovation and commercialisation processes, will lose its leadership positions for all key performance indicators by 2029. The report aims to provide an insight into the global innovation landscape, and identify the potential opportunities for businesses, government bodies and academic institutions to innovate more effectively, and to capitalise more efficiently on the substantial amount of innovation that has taken and continues to take place globally. 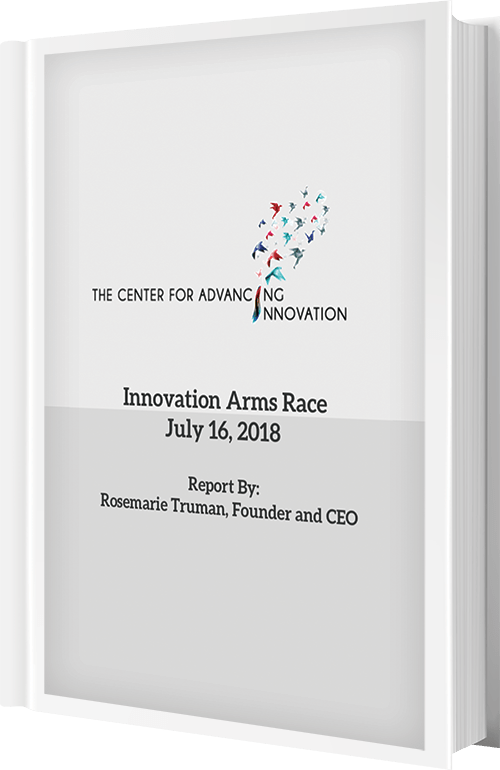 The Innovation Arms Race refers to a number of factors involving innovation across different countries, with the framework assessing key metrics including patent effectiveness, patent efficiency, patent grants per capita and more. While R&D spending continues to increase with an estimated $2.19 trillion to be spent on R&D globally in 2018, over the past 30 years, the returns on R&D expenditure have decreased by about 65% - meaning for every dollar spent on R&D, there are 65% fewer returns. Businesses, government bodies and academic institutions know that they have to innovate to remain relevant, find new sources of revenue, push the boundaries of knowledge and science, and differentiate themselves in an increasingly competitive and global marketplace. Yet, there is a vast amount of wasted money in innovation globally, where “waste” is defined as producing no economic value. Patent effectiveness declining in the West: Patent effectiveness is the ability to convert patent applications into patent grants and reflects the quality and uniqueness of patents. While volume remains high in patent applications, the US, EU and UK are weakening in their ability to convert patent applications into patent grants - or - produce high quality patents. The US, EU and UK have negative or near zero growth rate in producing quality patents for the last 20 years. From 2005-2015, the top five countries in the growth of high quality patents are China, Singapore, Brazil, Israel and India. Patent efficiency needs to improve: Patent efficiency is the ability to convert one dollar in R&D spend to a granted patent. 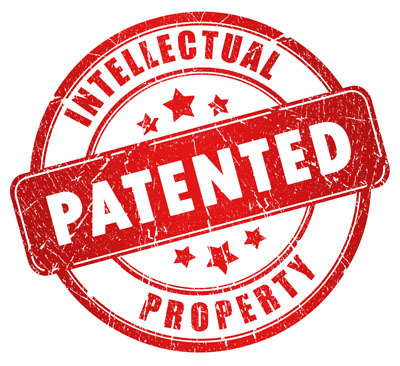 This report’s analysis of patent efficiency found that it costs much more for the US and UK than China, South Korea and Russia to produce a high-quality patent that gets granted; both the US and UK produce approximately 600 patents per US $1 billion of research expenditure. Switzerland and South Korea hold the top spots for patenting efficiency as of 2015 with 1977 and 1562 patents per US $1 billion respectively. China and Singapore have the greatest improvement in efficiency with a 10% and 18% CAGR, respectively. Research expenditure provides little ROI in the West: While the US spends twice as much as each of the UK and EU in research expenditure relative to GDP, R&D spend is not driving GDP growth in the US. In other words, one additional dollar of R&D spend in the US does not drive a corresponding growth in GDP. 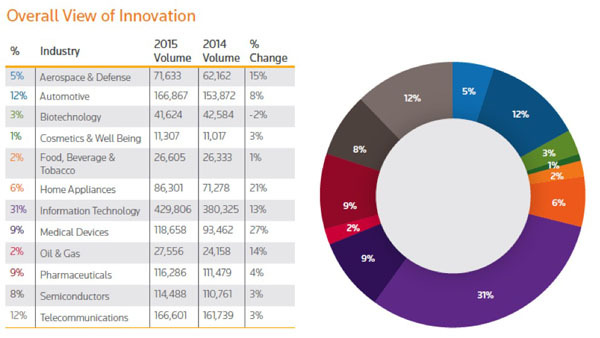 Asia is dominating innovation metrics and will continue to dominate: East Asian countries are out-performing the US, EU and UK in growth of R&D spend and patent grants. China is reaping the rewards from the increase in R&D spend as it will surpass the US in GDP by 2025. China and South Korea are consistently in the lead regarding a number of performance metrics and are poised to remain in the lead. India, Israel and Singapore are expected to see the highest growth in patents granted through 2035. Policy dynamics in the West are not the drivers of weakened performance, since competing countries have been able to increase their ability to have patents granted in US and EU patent offices. Furthermore, spending more on R&D in the US, EU and UK is not a solution to innovation, as competing nations are more productive in converting research expenditure to issued patents. 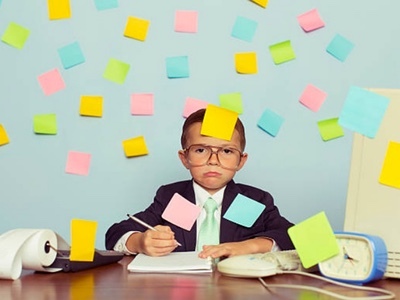 There are a number of potential issues that may be contributing to the West’s decline in innovative effectiveness, including the fact that scientists in the US, EU and UK are incentivised to patent, and therefore it is possible that more patent applications are pushed forward that are not high in quality. Additionally, scientists have little reason to focus on commercialising their patents, leaving many patents left on the shelf and un-commercialised. Moreover, unsuccessful research is typically not published, leading to a waste of R&D resources allocated to repeating failed experiments. 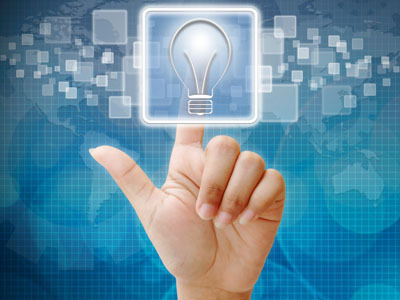 Difficulty understanding patent and IP law?